A guard with dog, is more than twice the security that a lone guard, at less the cost and more effective. If you are looking for quality guard dog security in Bromley, Kent. 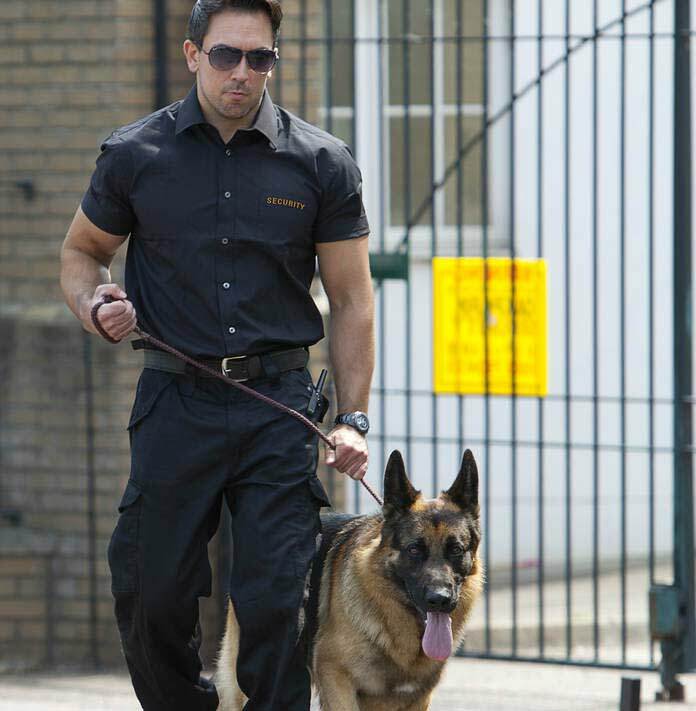 All our dog handlers are quality security guard dogs in Bromley or Beckenham premises or construction site at short notice if required, all of our guards with dogs are trained and licenced by the Security Industry Authority, and our dogs are always in full control of the handler at all times. When the situation suits a guard with a dog, can be more effective. Security guard dogs do not sleep, their ears are much more sensitive than human ears, while a normal person would be completely unware. The dogs bark and potential bark, means that no one will enter your site undetected or without the fear of being bitten. We supply your site with this security. Call us on 0800 242 5113 for more information or a cost. 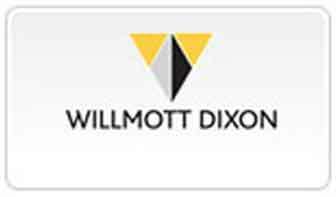 How will the company manage and monitor your contract, how will they ensure that you are receiving the service they are charging you for, how do they monitor and control the guards time keeping, patrols, well being – what exactly do they have in place, especially if an incident occurs. 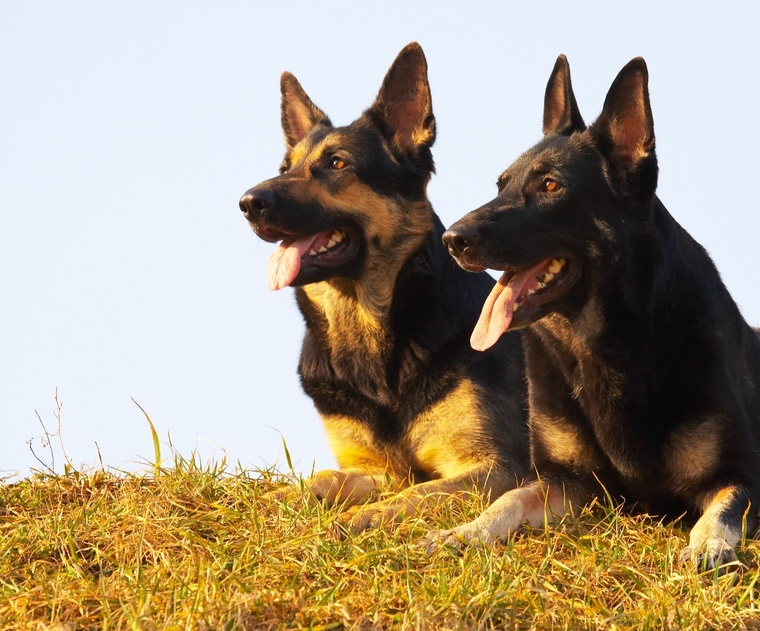 If you are interested in the actual guard dog security service Bromley, Kent we deliver a comprenhensive solution to providing security guard dogs, we will be happy to discuss this with you. we guarantee the you will know the difference as we get the go ahead. We are a manned office security guard company and have a range of quality office security services in Bromley Kent that we can offer you, all of our office security guards are licensed and uniformed and are trained for security work - if you have a scenario where you would like security on a short or long term basis - call us on 0800 242 5113..
Give us a call to have an indication as to what the service will cost. Given a brief description of the scenario, we will be able to advise you as to what security would best suit. We develop your security protocols based on your requirement, these form our protocols, patrols and procedures, which our guards follow while on site. Our protocols form our Key Performance Indicators, we set targets and monitored to ensure the services continues to meets your requirements. If you are looking for a security solution to a current problem, or if you want to put security in place to prevent a loss on an investment and have arrived at this page, the chances are that you realise that for this scenario you need more than just a manned guard, you need a security dog handler. For the standard security a lone security guard or a team, can be sufficient, but when the loss is more significant or you need to protect a critical or expensive equipment a security guard with a dog can be you only option for success. A trained dog handler with a trained dog, can be a efficient and even cost effective option as they can be deployed in many situations where a guard is no effective at all, especially when in a remote area, with low visibility or dealing with hoards of squatters to monitor or prevent them re-entering. Even if you have used a dog handler before and know the benefits of deterring factor of a highly visible and defensive K9 dog. 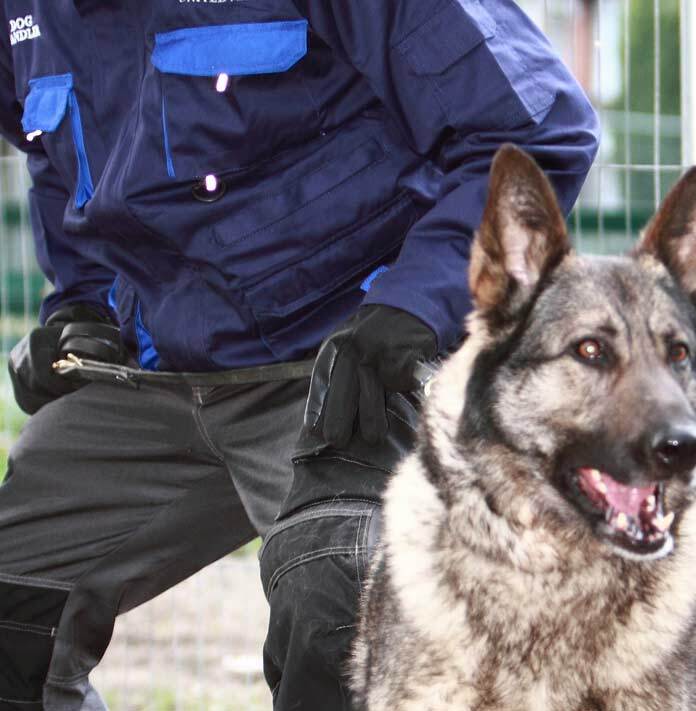 Then we can offer you advice and recommend the suitability of using a dog handler for your scenario. Providing a security service is more than giving a guard with a dog an address. 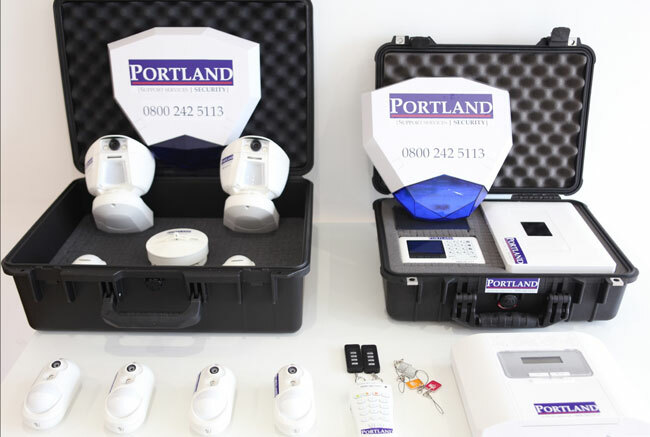 We manage the services we provide, ensuring guards are properly managed and monitored. We place security tags around your site, which your guard tags when he is onsite, all patrols are monitored in real time to ensure that patrols are carried out to specification. We have our own dog section, allot of security companies use our services - so come direct and get the additional benefits of your own dog company. As we work for other security companies, you can have a choice of marked or unmarked vehicle, with or without lights, uniformed guards and full site signage. We often combine our dog units with temporary rapid deploy alarm systems which means one guard unit can cover a site, which would normally take 4 guards. How will the company manage and monitor your contract, how will they ensure that you are receiving the service they are charging you for, how do they monitor and control the guards time keeping, patrols, well being - what exactly do they have in place, especially if an incident occurs. While we have in the past put this information on our website, we have found the content has been duplicated, by other companies, some did actually do some of them, while many just copied out content, as our domain name www.securityguarddogs.co.uk is very popular. If you are interested in the actual guard dog security service we deliver a comprenhensive solution to providing security guard dogs, we will be happy to discuss this with you. we guarantee the you will know the difference as we get the go ahead. We can supply security guard and dogs service for short, medium and long term contracts. Copyright 2017 Security Guard Dogs. All Rights Reserved.